Rosedale Court is an 81 bed care home situated in Rayleigh, Essex. This spacious home provides expert care for older people, including those living with dementia and those requiring general nursing. 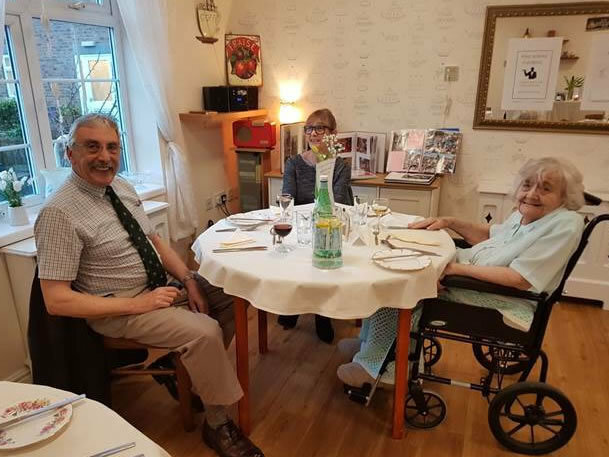 We strive to create a homely environment at Rosedale Court and we provide all the comforts of good food, good company and friendly staff, in a calm and restful atmosphere. All of the bedrooms are beautifully furnished with en-suite bathroom facilities and the home has excellent amenities, including comfortable lounges in which residents can relax. 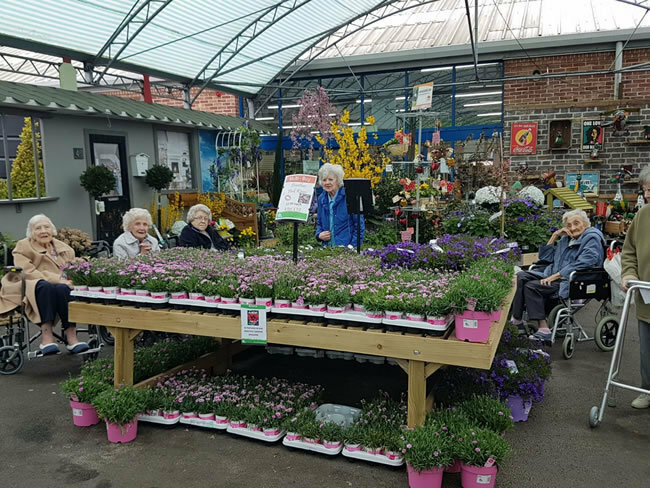 We also have a dedicated area for dementia care, designed to enable those we care for to maintain their independence in a safe environment. In addition, Rosedale Court has peaceful gardens in which residents can sit and relax, or take part in outdoor activities. 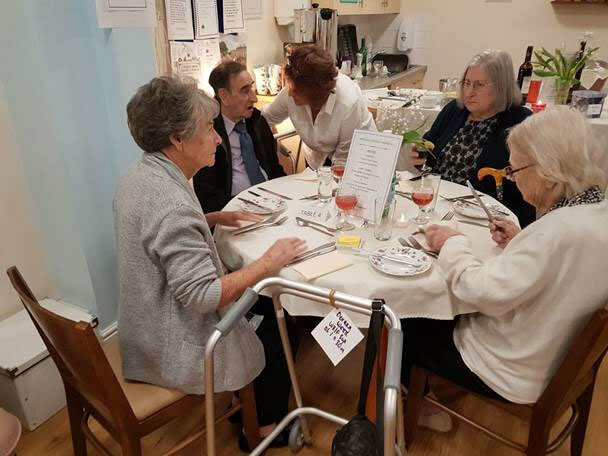 We now have a themed tea room at Rosedale Court, designed to enable residents, families and friends to meet in a relaxing, old fashioned tea room environment, and enjoy a day out experience without leaving the home. 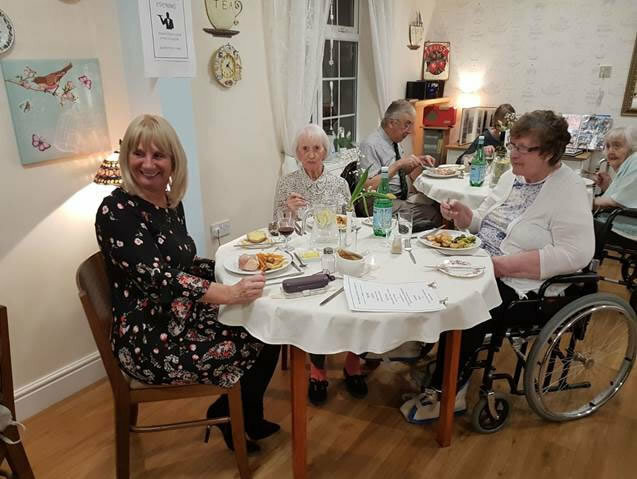 For more information on the Tea Room at Rosedale Court, please see the tab above. 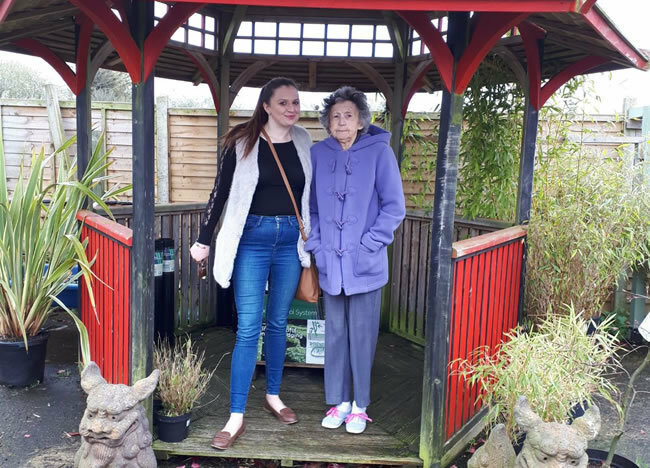 At Rosedale Court, our aim is to practise ‘person centred’ care for all our residents, and our trained staff are available 24 hours a day to meet your needs. Choosing a care home can be an intimidating process, so why not come and visit us at Rosedale Court? We wish to understand everything that is important to you, so on your visit we will discuss your needs and how best we can meet them, as well as giving you the opportunity to look around and ask questions. If you are unable to visit, we will arrange for a staff member to call on you at your home or other place of your choosing at your convenience. We hope to see you soon! The Rosedale Court Tea Room has a vintage theme, designed to appeal to the residents. 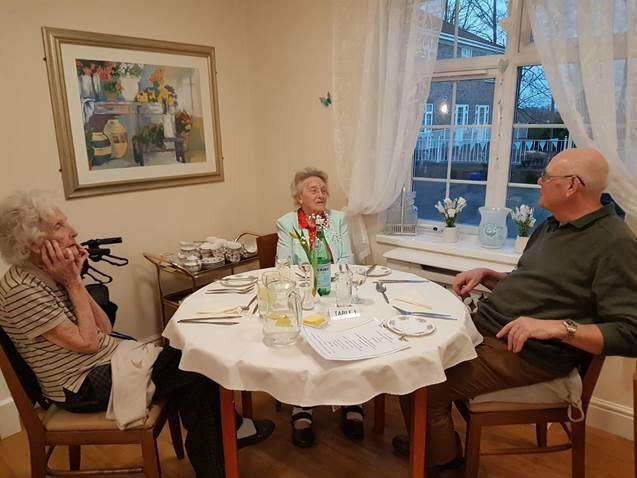 The cafe has a homely and welcoming environment and our residents enjoy entertaining their friends and family there when they come to visit, with some residents making tea and coffee for their loved ones as they would do at home. In addition to entertaining visitors, our residents also enjoy regular coffee mornings in the cafe, as it is the perfect place to socialise.